With a passion for bioanalytical chemistry, Amanda obtained her PhD under the supervision of Dr. Lingjun Li at Unversity of Wisconsin-Madison. Her research focused on utilizing mass spectrometry and mass spectrometry imaging to identify and quantify crustacean neuropeptides under hypoxia stress. During this time, she acquired skills in method development for proteomics, peptidomics, and metabolomics. 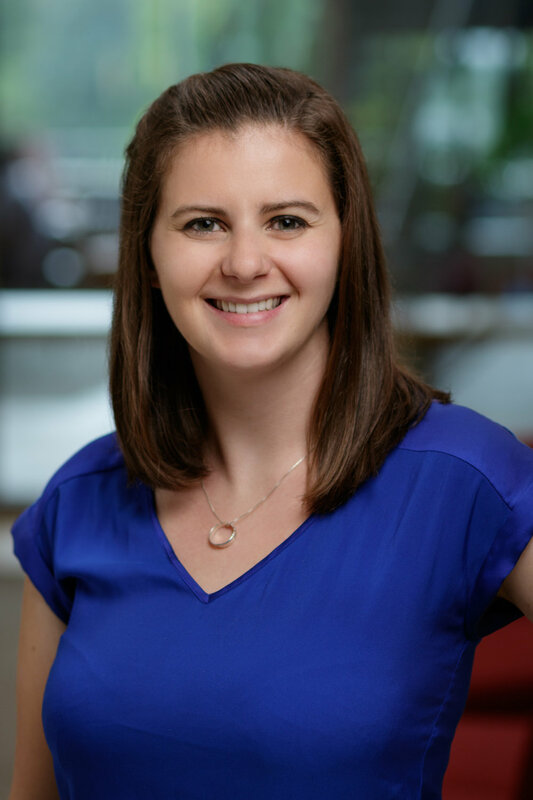 After working with Dr. Rebakah Gundry’s lab as a post-doctoral fellow studying stem cells, Amanda joined the MS Center as the Associate Director. She is excited to provide project guidance and mentorship for those interested in mass spectrometry and applying it to a wide variety of problems. In fact, she hopes to provide more oppourtunities for Milwaukee community interested in mass spectrometry to experience the MS Center!